Saline solution is something we purchase regularly in our house. 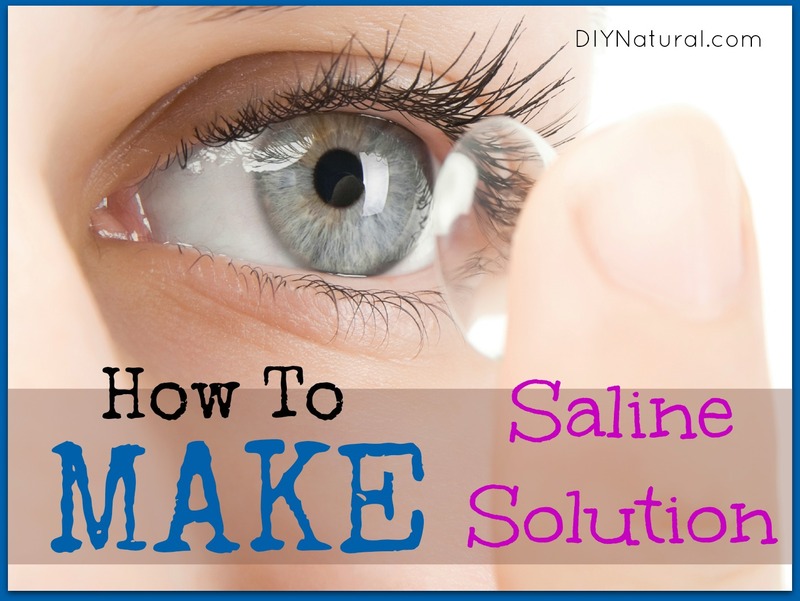 Not limited to eye and contact lens care, saline solution can also be used for wound irrigation and as a nasal rinse. We use it in a neti pot when we’re congested due to allergies or to treat sinus infections. And though it consists of two very basic components – salt and water – it hadn’t even occurred to this DIY-er to make it at home. Until now. I’m pretty unconventional and seek out opportunities to make products myself that companies would have us believe need to be purchased for our own good (safety, convenience, etc). However, I approached saline solution with a bit of trepidation, mainly because of the importance of keeping things sterile (which, for some reason, scares me away). Thankfully, making your own saline solution is a relatively simple procedure. Before you proceed, though, I recommend reading through these safety tips, as you need to be extra cautious if you intend to use this for your contacts. Keeping your solution sterile, especially if you’re using it for contact lens storage, is essential for reducing the risk of serious eye infection that can result from getting harmful bacteria in your eyes. A report issued by the FDA to eye care professionals recommended that contact solution DIY-ers keep their saline sterile by making new solution on a daily basis and sterilizing storage bottles in boiling water on a weekly basis. I used a regular mouth canning jar for my saline solution. However, I’d much prefer to use squirt bottles of some kind with a top. (Find some here.) This would make it easier to pour the solution (for whatever purposes) and make it faster for me to recap the solution. Ready to move past the warnings? Ok…in a minute. I realize that it’s important to add disclaimers so people proceed with caution, however, I also believe that you are a responsible adult who is able to use discernment in making decisions and employ common sense. If you are willing to do so when using homemade saline solution, you will most likely be very pleased with the results. If you do use it on your contacts and notice any unusual pain, itching or eye discomfort, discontinue use immediately and make an appointment with your eye doctor to rule out infection. 9 grams Sodium Chloride tablets (I purchased these online and each tablet weighs one gram – very easy). Avoid table salt because of the added iodine and anti-caking ingredients. *You can simply halve or quarter the recipe, you’ll just need something to cut the tablets and a scale that measures grams. Fill the large stock pot with enough water to cover the stirring spoon, storage jar/bottle(s), lid(s) and measuring container. Bring the water to a boil (I start with everything in the pot to reduce chances of burns) and let it boil for at least 5 minutes to sterilize your supplies. I hold the end of my tongs in the boiling water to sterilize them, too, as I will be using them to remove items from the pot. Carefully pour out the water (avoiding burning yourself) or just use your tongs to remove everything and place items to dry on a clean towel. After it’s cooled, Use your measuring container to measure out 1 liter of distilled water. Pour that water into your sauce pan and bring it to a boil. Pour your sodium chloride tablets into the measuring container. Once the distilled water comes to a boil, pour it over the tablets. Stir with your spoon until it dissolves. Carefully pour the solution into your storage jar and secure the lid. Store the bottle in a clean, dark, cool place to discourage bacterial growth. Have you made your own saline solution? Do you have any tips to share? Please, please, please STOP using neti pots! I bought a spray bottle of OTC saline nasal spray, threw that out and make my own. 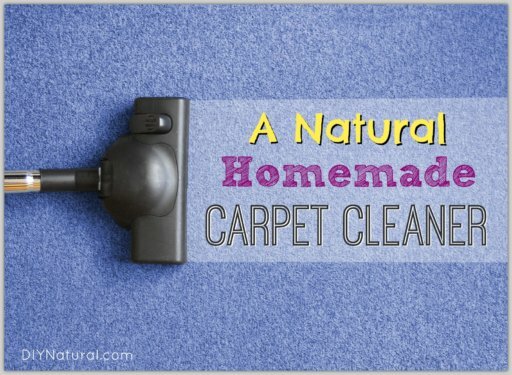 But, between uses, I rinse and dry the bottle – something you can’t do with a neti pot; which can become a growing medium for bacteria, protozoa, and other harmful organisms you definitely don’t want to lavage your sinuses with. Um, I wash my neti pot. With soap and hot water everytime I use it. But do you dry it completely? Unless you do, there is an excellent chance for bacteria to grow in a dark, wet environment. The top can be removed to make it easy to dry. True that if it doesn’t dry completely, it can grow bacteria, but so can your bottle. Washing a neti pot with hot soapy water will clean it just fine. 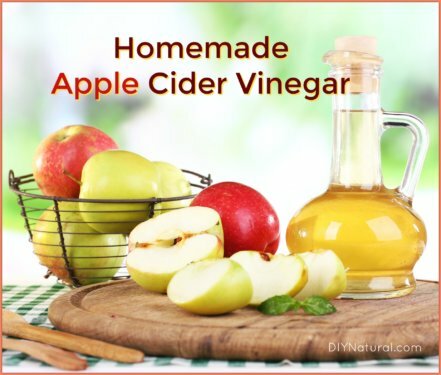 You can also rinse it with rubbing alcohol and water, or vinegar and water between uses to help keep it bacteria free. I have had sinus problems since I was a child and have had a very successful balloon sinuplasty done that has helped me immensely. However, three different and completely unrelated/unassociated otolaryngologists recommend the use of a neti pot for sinus problems. They are safe. I was disappointed this sounds more trouble than I expected! I thought salt killed the bad stuff, but no … thanks for the useful post, I will reconsider what I was planning to do! My training is in the medical laboratory, so I’ve always made my saline at home. If you’re making it for your contacts & want to do smaller amounts so you don’t have to worry about bacterial contamination, it’s an easy solution-1/2t. salt to 1c. water. When using it for your sinuses, some people like to do 1/4t. baking soda/1/4t. salt per cup of water. 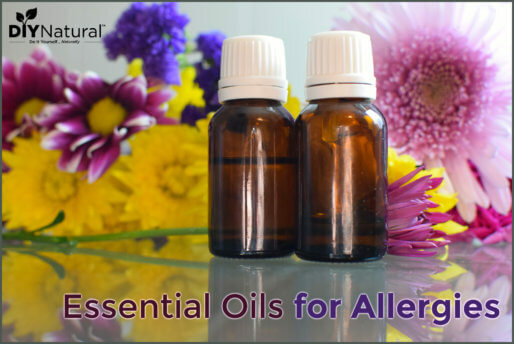 For sinus infections, I’ve sometimes added 2-3 drops of GSE & put it in a mist container. There’s a product in health food stores that’s essentially the same thing, but it’s much cheaper to make it at home! Susan, for the 1/2t. salt to 1c. water do you boil it? How long would you boil it for and how long does it keep? First you say to be safe, to make this daily. But then it says to store in dark place to prevent bacterial growth. So I don’t have to make it daily? And I can store several bottles? If you’re making it for your contact lenses, it’s recommended to make it on a daily basis (and I would suggest making a quarter of the recipe as noted above). However, if you’re using the saline solution for a nasal rinse, or for cleansing the skin, you can keep it longer. I have a bottle that I made for irrigation and nasal rinse that’s been kept in a cool dark place for two weeks and is still good for use. Ahhhhhh. Yes. I see now. Thanks!! I too remember friends having to heat their soft contacts and make their own solution 🙂 I had hard lenses so it wasn’t an issue! What was once old is new again 🙂 lovely idea!! Thank you! How long does it keep for? I’m feeling very old now because making your own saline is what you did in the 70s – there was no commercial solution available. Your contact kit came with a little bottle for the solution (made with distilled water like this recipe) and a bottle of tablets. You made it up nightly. I used mine for a long time after commercial solution came out because I had the tablets. As I recall you heated the contact case in water on the stovetop at first, then they came out with a little plug in heater for the lenses. When the solution that sterilized came out is the point when I started buying it- you could skip the heating step. I’m sure I have long since thrown out the old heating unit- but for people whose eyes are irritated by solution – I’m sure you could find them at a resale shop or ebay and then you wouldn’t have to worry about anything. Or just boil the lenses in a hard case- 5 minutes.